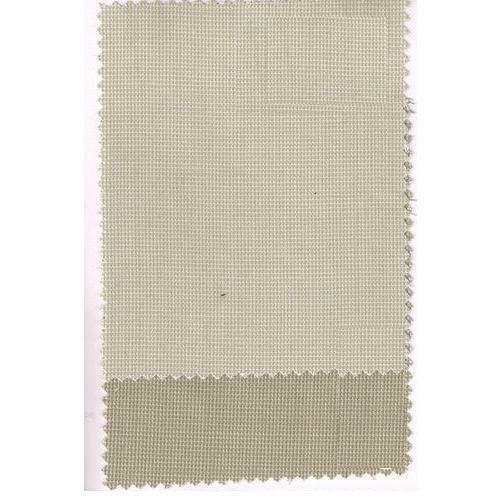 We are offering a quality range of Copa Cabana Polywool Suiting Fabrics. We provide polywool suitings in various blends and counts. All goods are manufactured under strict quality control parameters at our Mafatlal ISO 9001 plant.